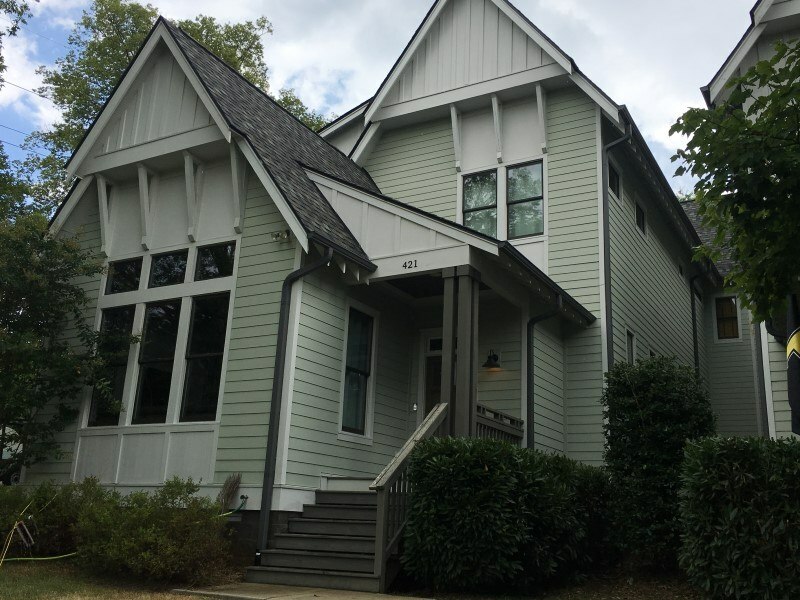 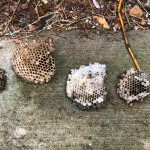 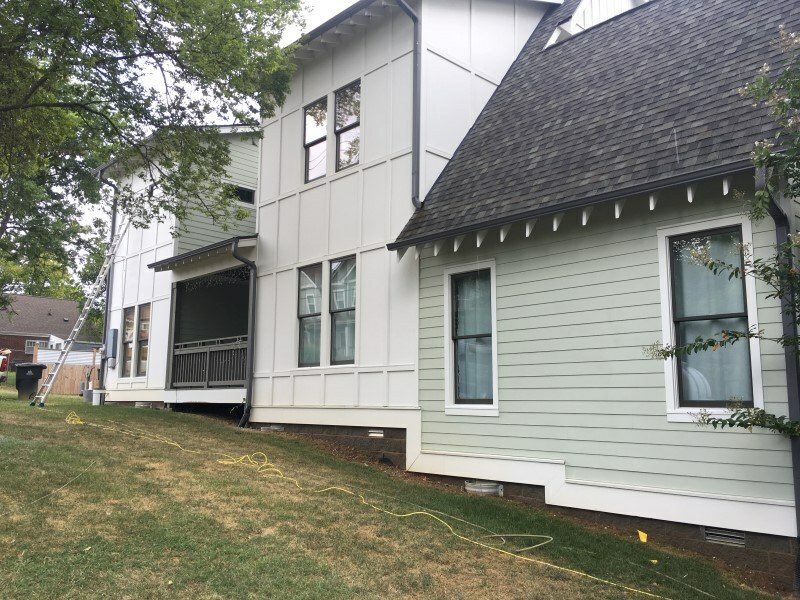 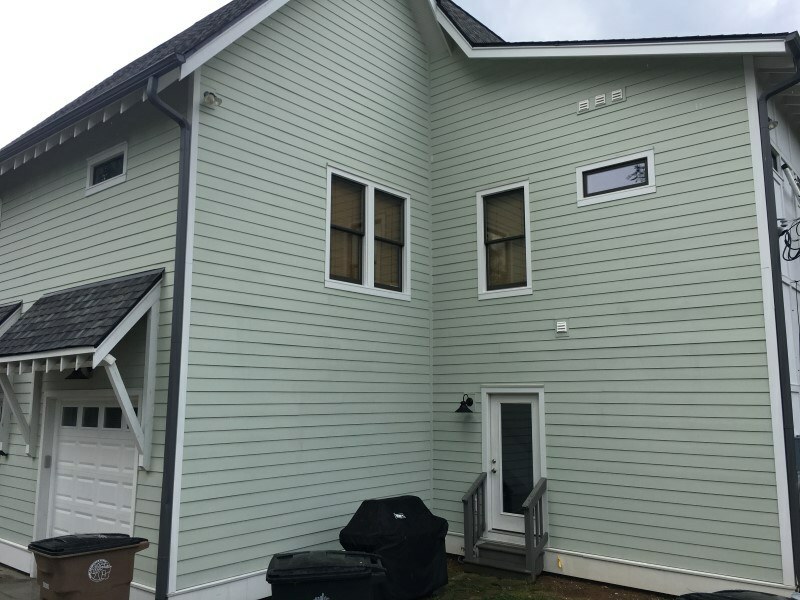 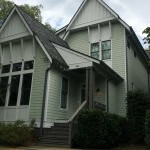 The homeowner had massive concerns about the many wasp nests on the right side of his home. 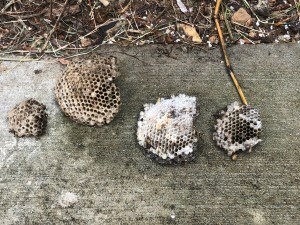 The un covered soffits had made for an amazing habitat for wasps to reside. 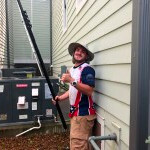 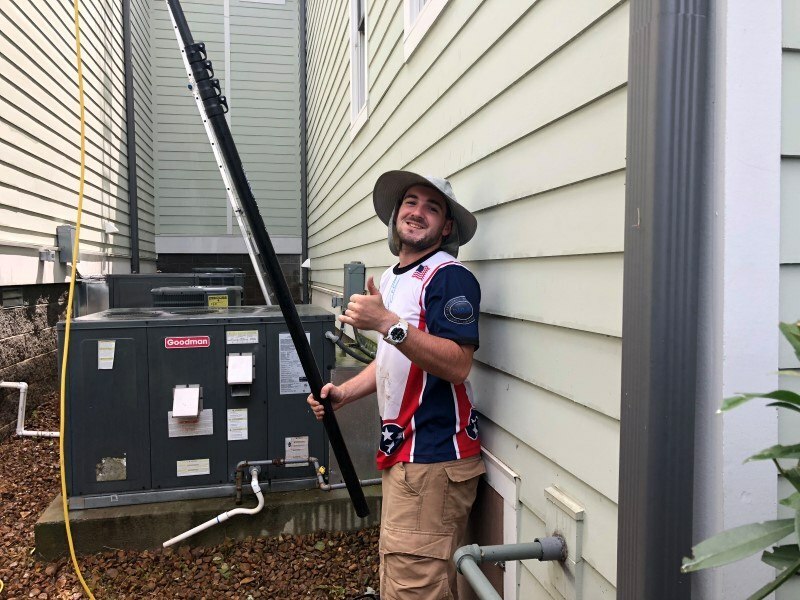 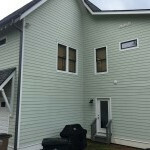 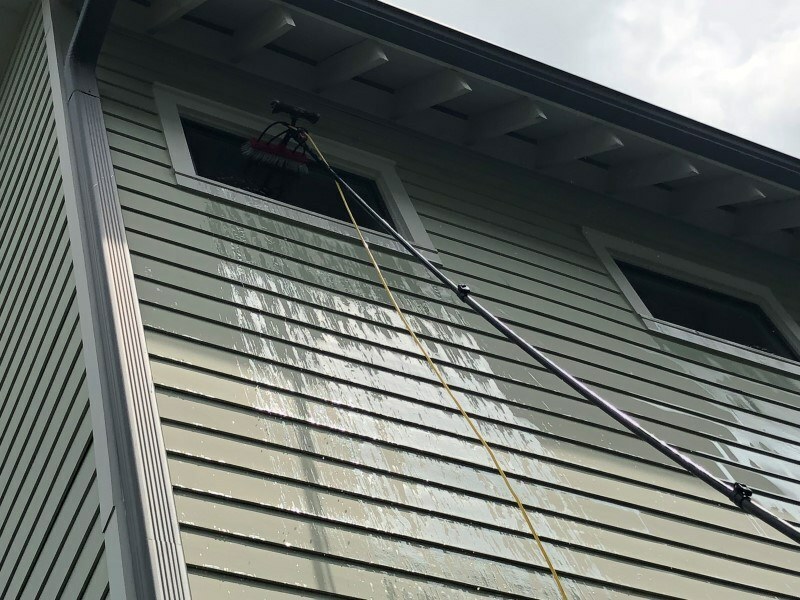 We made short work of the nests, cleaned the exterior of the house along with the exterior windows, and this customer is a happy one! 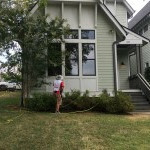 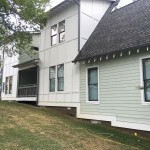 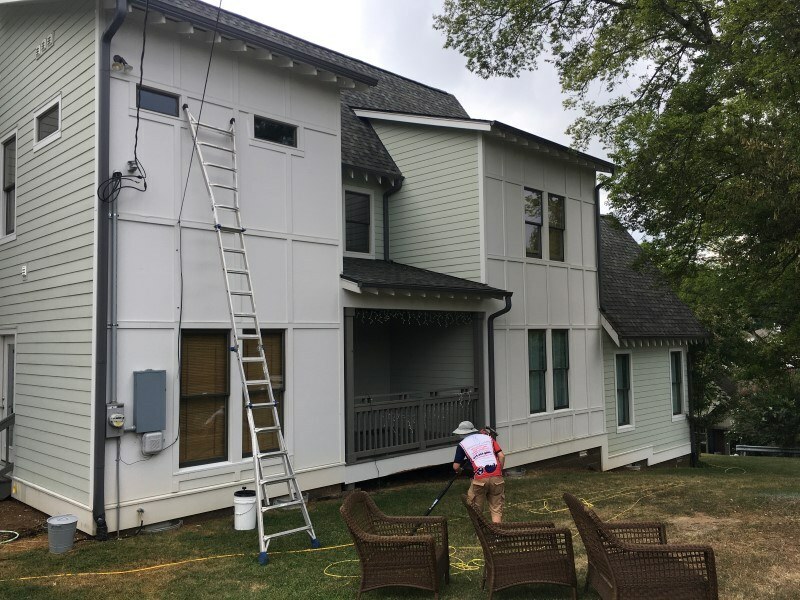 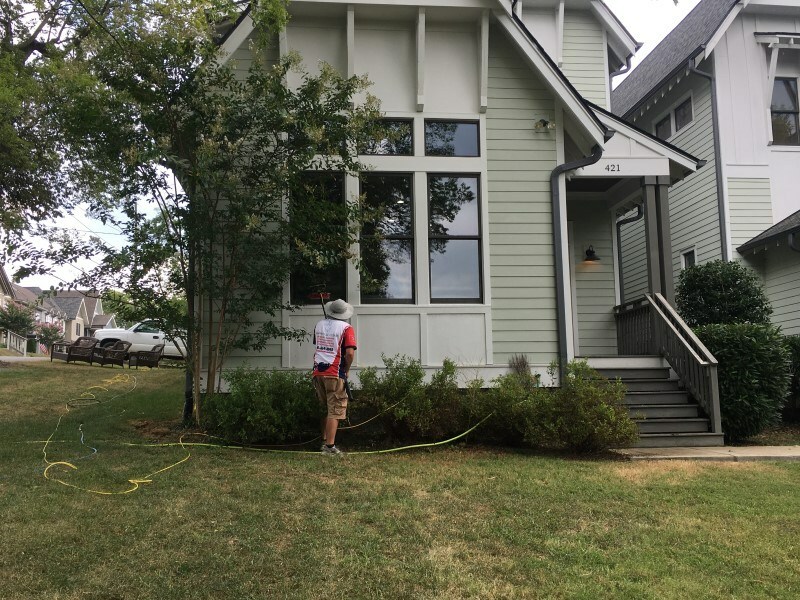 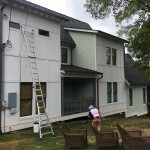 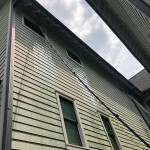 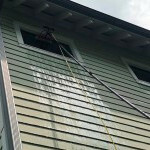 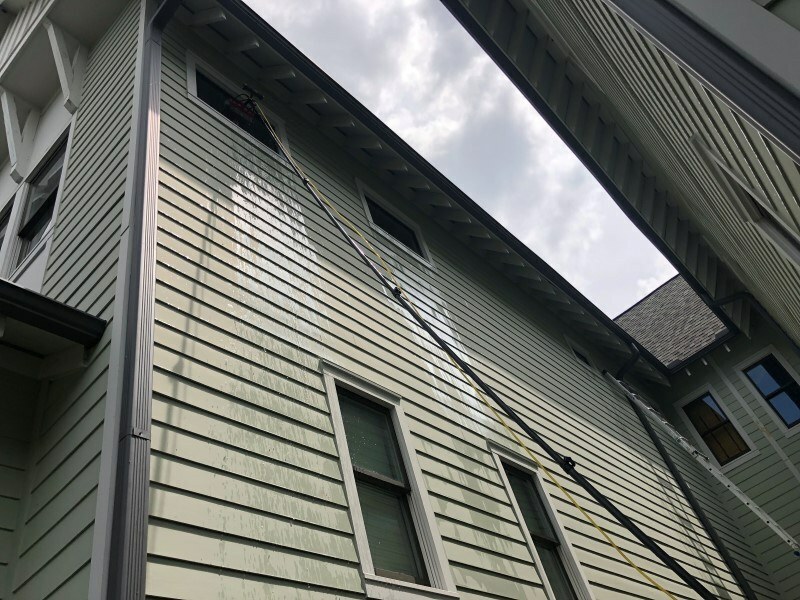 If you are looking for Pressure Washing Service in East Nashville or need to request service, then please call (615)-669-8098 complete our online request form.